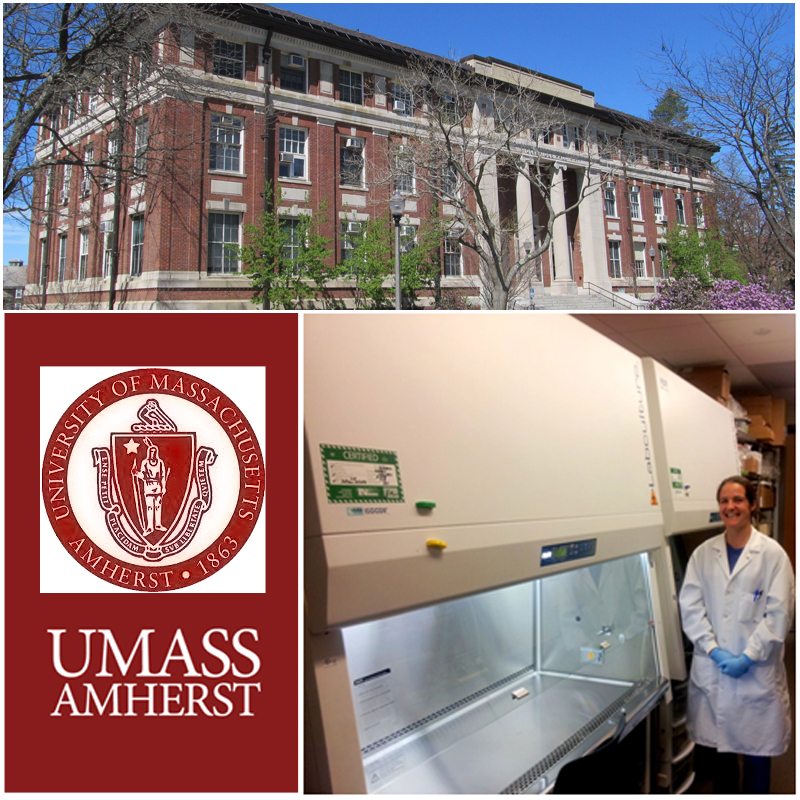 Esco Products Helping to Enable Cutting-Edge Research at the University of Massachusetts, Amherst, MA. In early 2010, the University of Massachusetts broke ground on their new life science research building. Research teams were brought together forming “clusters” enabling direct interaction with other disciplines in collaborative research programs. The high performance building design incorporates many environmentally friendly and energy saving green techniques, all designed to create a state of the art research center. With the newest product developments available, Esco Technologies is proud to be one of the providers of equipment to the new facility. The first set of researchers moved into the building earlier in 2013. Within the center, Esco has installed biosafety cabinets (both A2 and B2 types), animal transfer stations as well as other airflow products. The new motors and other product improvements in cabinet design offer the customer the quietest, energy efficient and ergonomically friendly products available. Esco is proud to be a strong partner to the University of Massachusetts by providing state-of-the-art products designed to meet and exceed the high standards of energy efficiency, safety, ergonomic design and environmental impact demanded of researchers today.